Scenario: Conan finds Joseph's crime scene strange and believes Theodore is being framed. The boat suddenly loses power and Lucus, Joseph's grandson, is stabbed in the dark. Everyone is suspicious of each other and accusations are made. 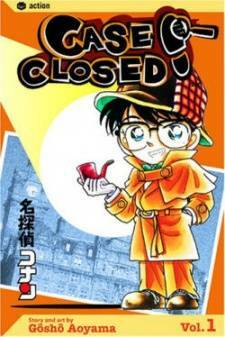 Searching the rooms for Theodore, Conan finds the evidence to prove Theodore's innocence. 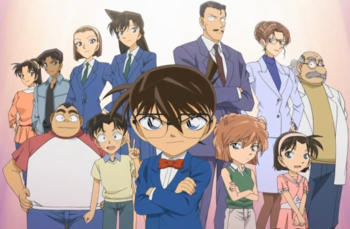 Conan, through Kogoro proves Lucus is the murderer. He was in love with Susanna, and she was engaged to Theodore. Lucus confesses that Joseph rejected his proposal for marriage with Susanna and humiliated him. When Lucus learned about Theodore's past he murdered Joseph and framed Theodore. Theodore tells Susanna he planned to avenge his father but fell in love with her instead.